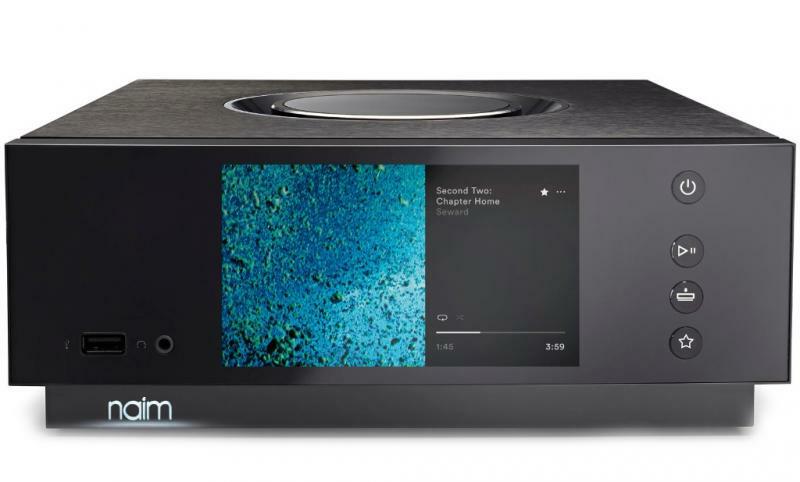 Uniti Atom is a beautiful, compact multi-source music player that will seduce you with its amazing sound quality and outstanding feature-set. Its 40-watt integrated amplifier and high-resolution music streaming capabilities will fill your home with stunning high-fidelity sound. Atom is perfect as a high-end main system or even for use in the kitchen or study, where space is at a premium. Just add speakers. The Naim App for iOS and Android combines all of your music sources in one place, making Uniti Atom even more appealing. Uniti Atom now supplied with an HDMI socket. Send the digital audio from your TV to the Atom.